Greetings to all! I am booktale, aka: Matt. I am the author of the Undertale Book and the leader of my group called "Maximum Dubs"! We have been working on an audio book for the undertale book BUT we plan on doing more. Thus is the reason I am here with this new audition. I have gained permission by sour apple studios to dub his comics! We are here searching for the closest that appeals to our ideal of the Horrortale characters. (Nervous and scared) H-hello...? Is... Is anybody out there...? Everything burns. Everything hurts. Then silence. 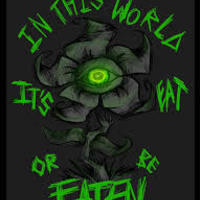 Flowey, not so different from the original just a little blood thirsty and... oddly only has one eye. I depict his voice squeaky but not high pitched. Think of the "Undertale Musical" Flowey. or "Man On The Internet"
Y-you really did it! I guess you did come through for me... So... What now? In the normal world, death is final, but here you will SAVE and LOAD at times you feel great emotion. There was a time that emotion was DETERMINATION , but for you that emotion is... (Demented) FEAR!!! 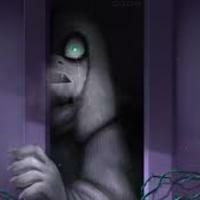 Toriel in this universe is a broken women that is completely psychotic. She has a soft and gentle voice but can switch to crazy in seconds. (Gentle) Oh my child! Do not cry! I am here for you. (Crazed and monsterous) MY CHILD! YOU HAVE TO TAKE YOUR MEDICINE! DON"T MAKE ME PLAY HIDE AND SEEK WITH YOU! YOU KNOW I ALWAYS WIN! This is the not so friendly skeleton, Sans from horrortale. He is a vicious killer that tries to play the part of friend while starving to death. 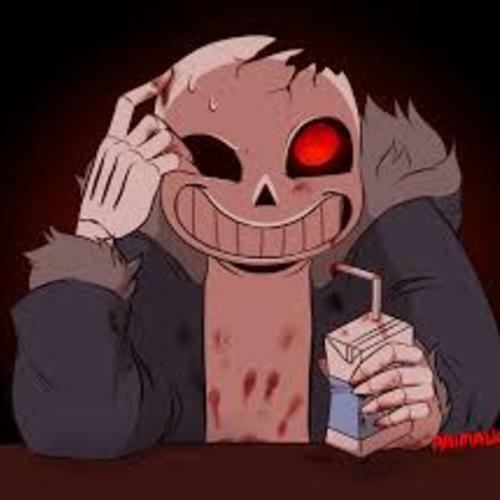 I picture normal sans voice but hes a bit raspier and has more breath in his voice. *erupt in normal laughter* (pause) I bet you say that to every handsome skeleton you meet. (pause) *giggle quietly and creepily* ONE HEAD DOG COMING UP! 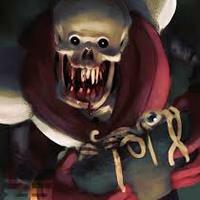 Papyrus used to be a nice, naive, friendly skeleton. Now he is crazed for humans even more so. He is driven into madness. He has a normal papyrus voice but has a more shaky and crazed voice. SANS!!!!! SANS!!!! SANS WHERE ARE YOU!??!?!?!?!?!? I AM IN DIRE NEED OF YOUR ASSISTANCE!!!!!!! 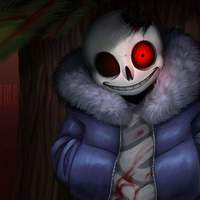 SANS!!!!!!!!! A frail ghost of a girl killed by Toriel. 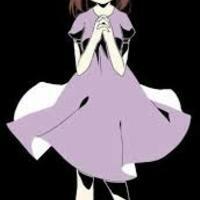 Has a soft scared voice. I... I can't find my shoe... can y-you help me find it...?